There’s no shortage of amazing cafés in Sydney. Eden Coffee, located in the Sydney suburb of Zetland, is a small-batch specialty roaster that has perfected the art of whipping up an exquisite cup of coffee. Established in 2014, Eden’s unique approach of “his” and “hers” blends has set them apart in Sydney’s competitive coffee culture. Coffee not your thing? Not to worry…the café invites patrons to create their own unique blends of fresh-squeezed juices. I opted for a ginger, beetroot, watermelon and mint blend, which was served up in the best possible way…a Mason jar. A fresh, seasonal food menu offers a nice range of breakfast and lunch options. 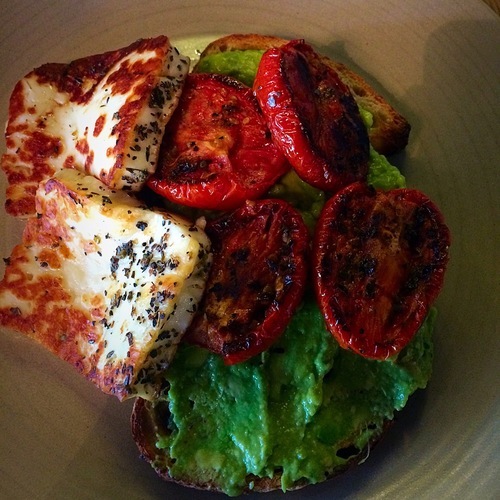 I absolutely loved their halloumi, roasted tomato and smashed avocado on sourdough toast. 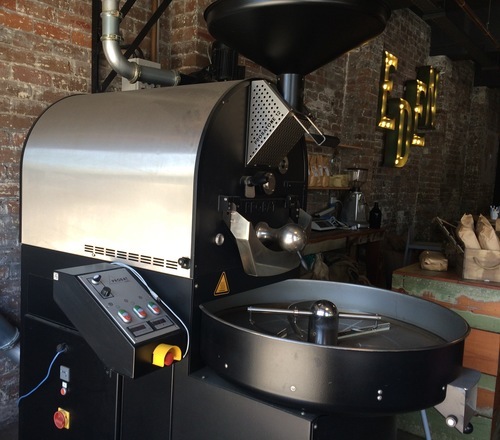 Their on-site roaster adds a delicious aroma, and a cozy touch to the dining and coffee-drinking experience. Make time for this gem the next time you are in Zetland! 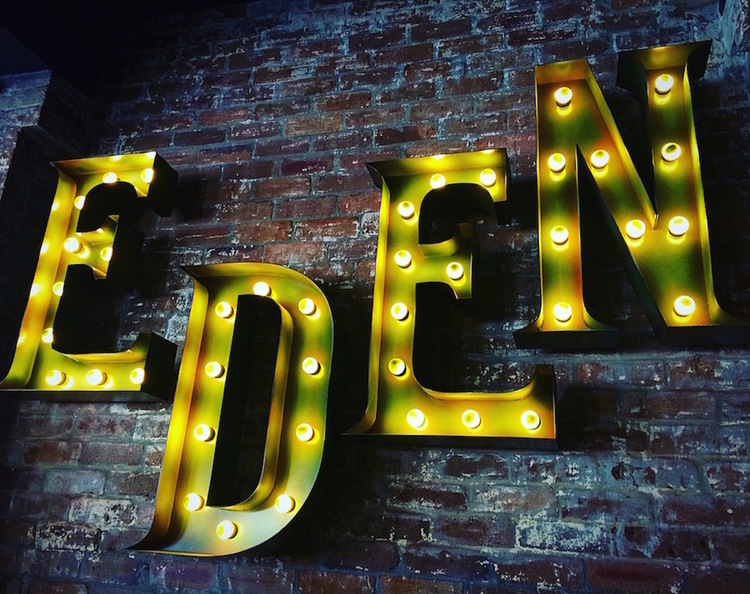 UPDATE: Eden has since rebranded and opened under the name Cafe Vitè.